Bucket List: “Spend NYE in SYD” Check! In the days leading up to New Year’s Eve, my head was spinning with information overload. This was my first, and likely only, time in Sydney for the celebration and I was determined to see the world famous midnight fireworks…I just didn’t know how I would pull it off. Learning to speak and eat like a local. 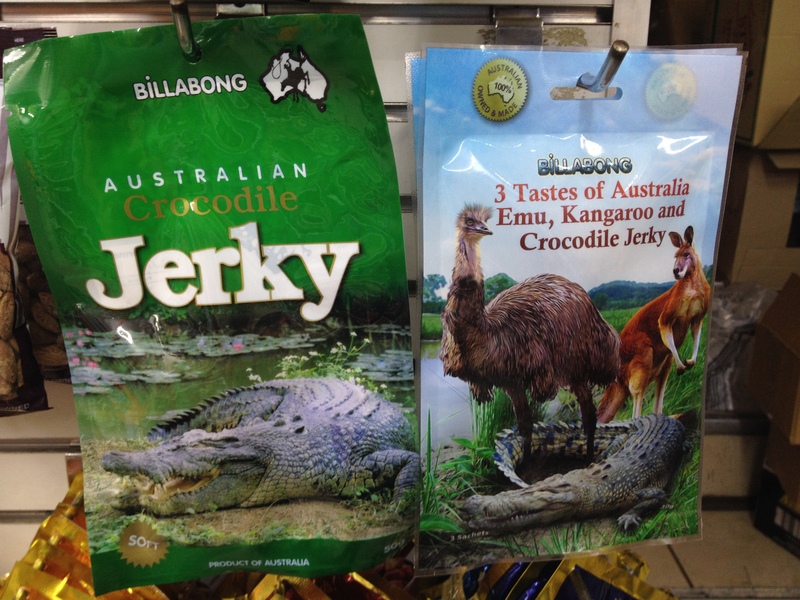 How Australian are these gems?! One of the best parts about living in a new country (or even a city sometimes!) is picking up the local lingo. Here in Australia, there’s heaps of fun Aussie slang and slight variations to my American English language. After a short three and a half months in Oz so far, I’ve learned a few new Aussie words and phrases. And, while I haven’t incorporated them into my daily speak quite yet, they’re still fun to hear and share. A friend of mine introduced me to Travel Massive before I arrived in Australia. 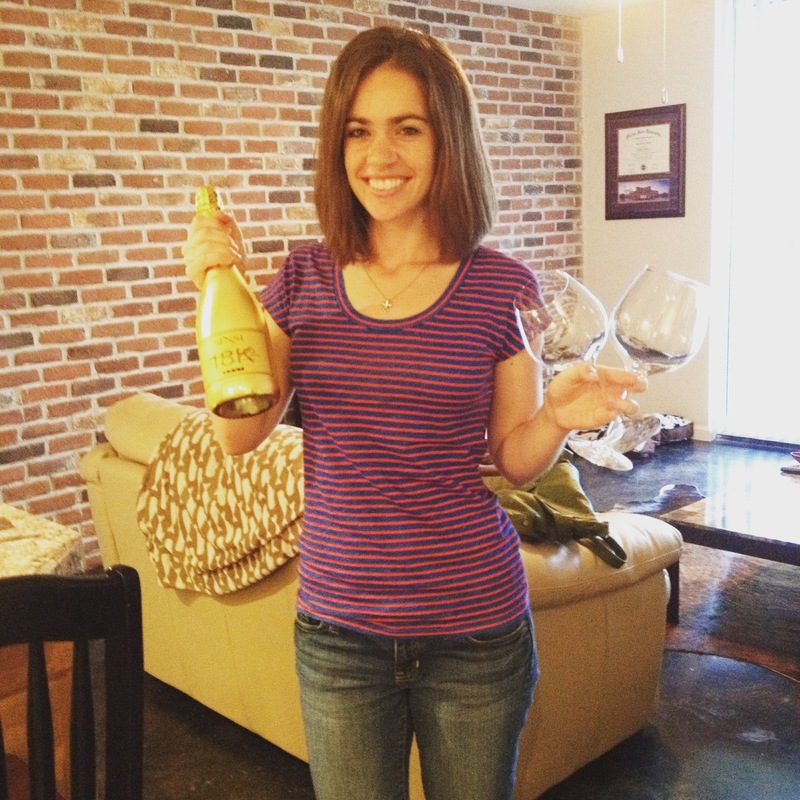 She lives in New York, is a travel blogger (@TheGlobeGetter), and is part of Travel Massive’s New York City chapter. Knowing that I too have a travel blog, she suggested I join the Sydney chapter to meet up and network with travel industry people in my new city. Travel Massive’s mission is “to unearth and connect travel insiders in every city in the world in order to empower change in travel”. 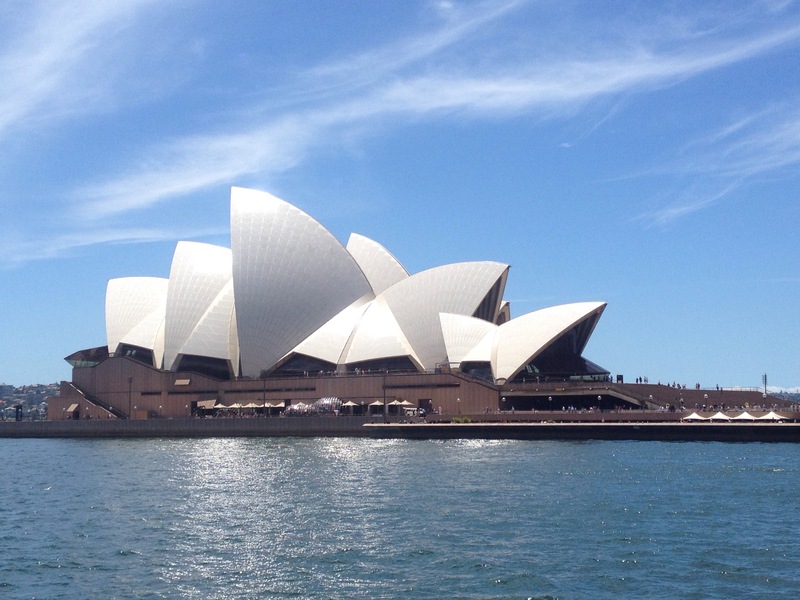 Thus far, I’ve participated in two of Travel Massive’s events in Sydney, one of which I was privileged enough to have my friend, The Globe Getter herself, join me! 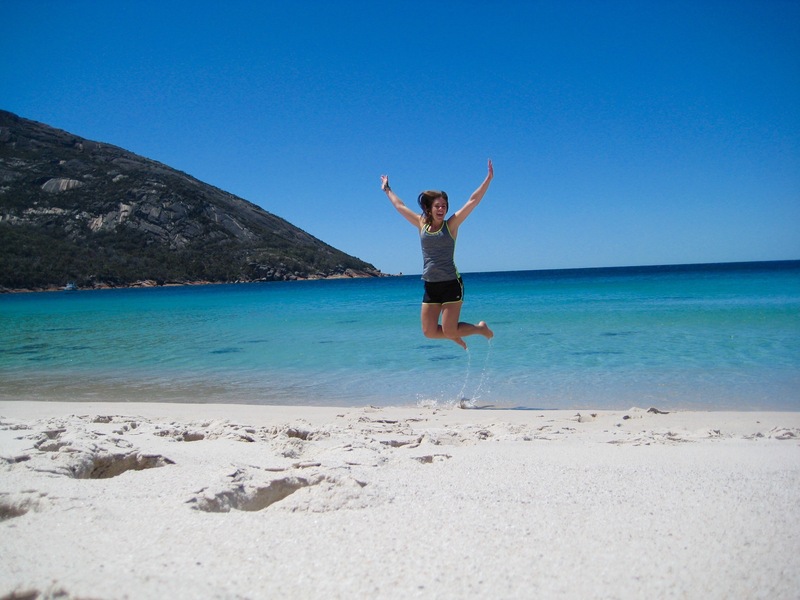 Easily my best day in Tasmania with a visit to one of my favorite beaches in the world. The day began with a drive across the island state to the eastern coast, jumping onto the Great Eastern Drive with beautiful coastal views and white sand beaches. Our first stop was at a lookout with a glorious view of the miles of inviting white sugar sand beach, aptly named the Friendly Beaches. 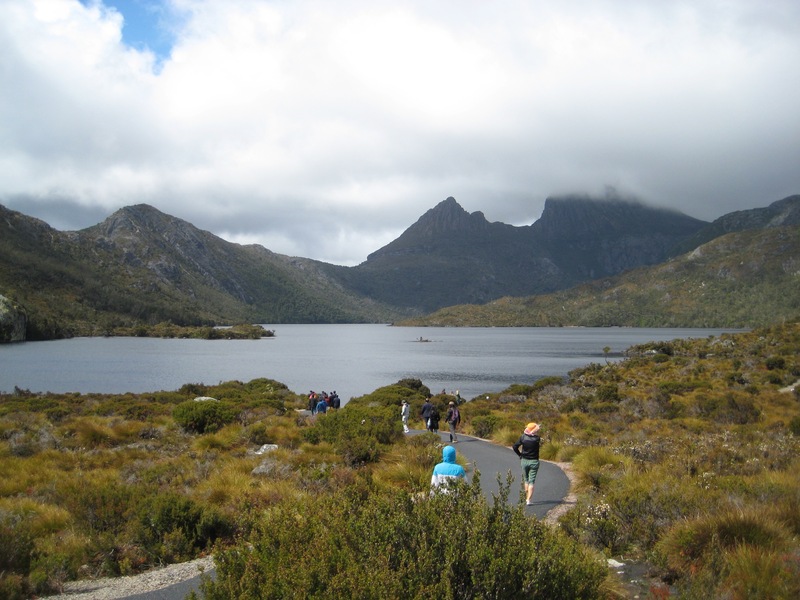 Cradle Mountain is Tasmania’s most visited national park, located on the western side of the island state. The complete opposite of Tassie’s eastern beaches and towns, the west receives about 300 days of rain; my day trip to Cradle Mountain was during one of its many rainy days. As with most mountainous regions, there is a tendency for rapid changes in temperature and weather conditions. While it rained on and off for the entire day, the weather shifted from cold and windy to sunny and warm multiple times. I was unprepared for the dramatic weather shifts and was grateful my tour company brought extra jackets to use.